When it comes to improving your running form, gaining better proprioception and strengthening your flat feet, minimalist running sandals are the next best thing to the Vibram FiveFingers. The Vivobarefoot Achilles Sandal is like modern Huarache Running Sandals with its 3mm flexible rubber outsole that allows you to run with barefoot running simulation and forefoot strike precision. 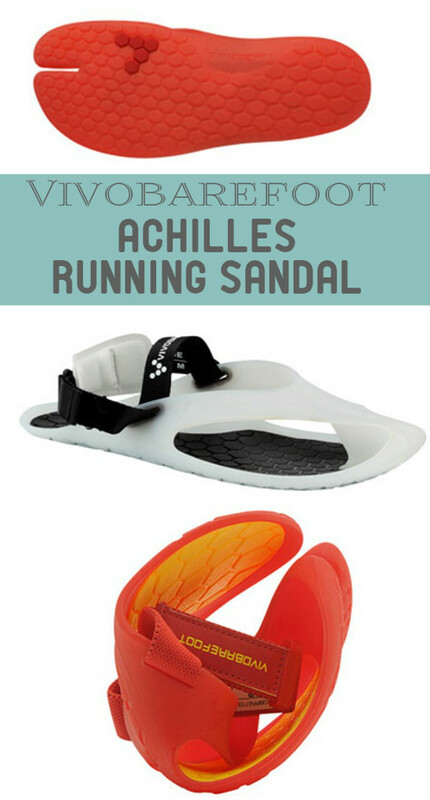 The Achilles Running Sandals are zero-drop and are very specialized in structure such that the split-toed toe-box provides better control and balance for downhill running. I also like that the Achilles Sandal has straps instead of laces. I feel that the straps add more durability to the sandal. The greater the proprioception on the plantar surface, the better a runner is able to correct foot strike mechanics. Because of their barefoot-like feel, the Vivobarefoot Achilles Running Sandal has clinical relevance because they increase proprioception which strongly affects lower extremity joint function. Like all pure minimalist running shoes, the Achilles Running Sandal enhances neural communication between the feet and brain, improving unconscious decisions about where you want to strike the ground on your foot. Be sure to check out my other reviews on barefoot-inspired minimalist shoes for forefoot running.